fishing, mineral and medicinal properties of quail eggs and meat. tori and other constructions for the content of quail. 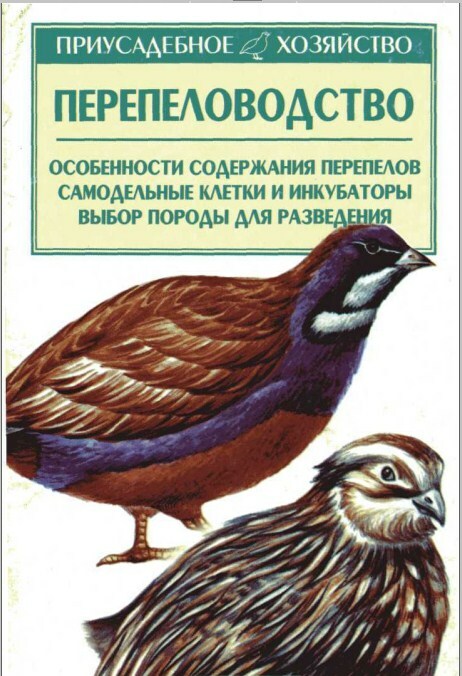 The book is addressed to all who wish to grow this valuable bird.